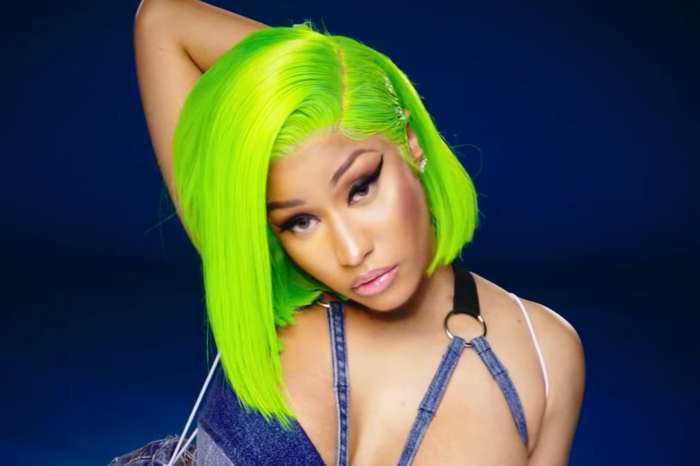 NeNe Leakes was on Nicki Minaj’s Queen Radio where the two of them discussed being a Saggitarius and more. 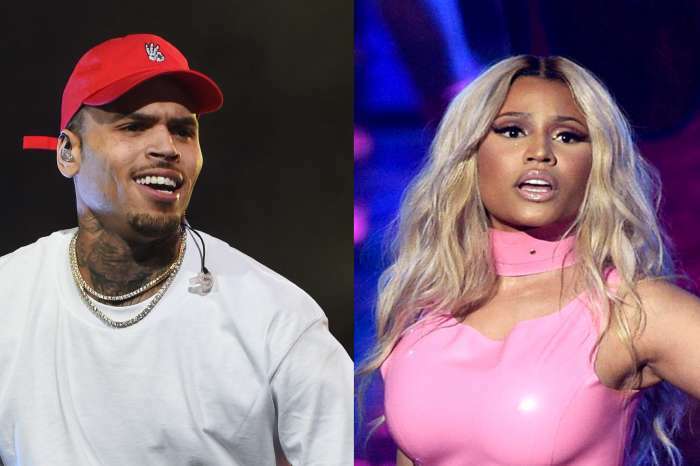 Now, NeNe’s fans are slamming for saying that Cardi B’s sister Hennesy Carolina is beautiful, especially after the massive feud between Cardi and Nicki. 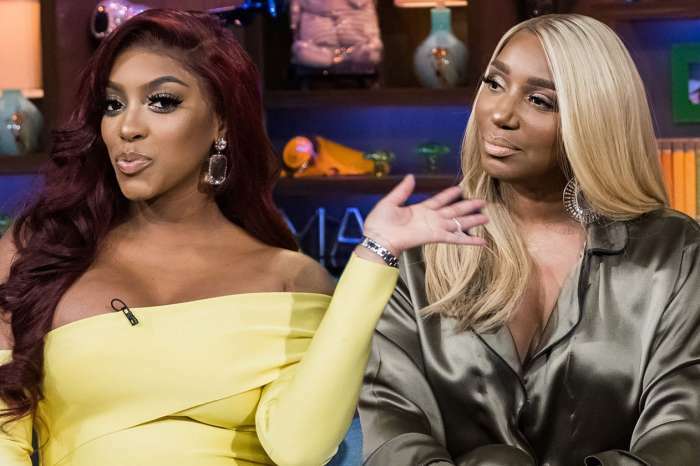 NeNe posted a few pics on social media showing off a pretty outfit, but more fans manifested they feelings and frustrations in the comments section. There were more similar comments coming from upset followers who are obviously team Nicki. But, NeNe’s own diehard fans came quickly and praised the favorite RHOA star. ‘Love to know what foundation are you always using flawless,’ someone wrote changing the subject and praising her look.